Immigration is the most pressing concern for Europeans, overtaking the economic situation and unemployment, according to a new Eurobarometer survey. Thirty-eight percent of Europeans regard immigration as their main policy priority, the spring Eurobarometer poll published on Friday (31 July) found, a 14 point increase from last autumn. Migration has been pushed up the political agenda as thousands of migrants from north and sub-Saharan Africa cross the Mediterranean Sea in search of a better life in Europe. 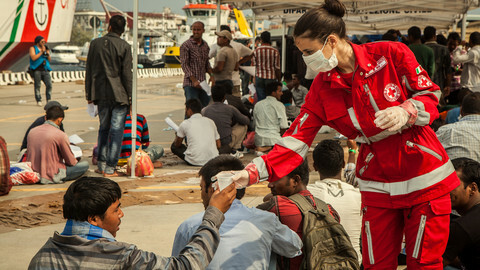 According to Frontex, the EU’s border agency, 153,000 migrants had landed in Europe by the end of June this year, a 150 percent increase on 2014. The largest numbers of migrants have come from Syria, Eritrea and Somalia. Data published by the UNCHR in June estimated that Greece is the most popular landing-point, with the number of migrants reaching the country by sea soaring to 63,000 this year, slightly higher than the 62,000 who arrived in Italy by sea. 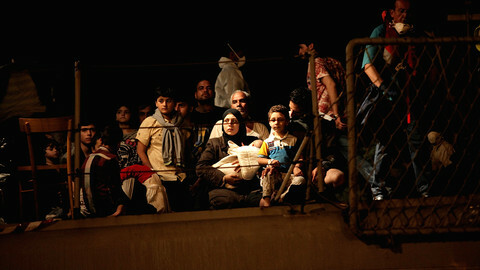 Migrant deaths at sea this year stood at 1,865 in June, the International Organisation for Migration said. 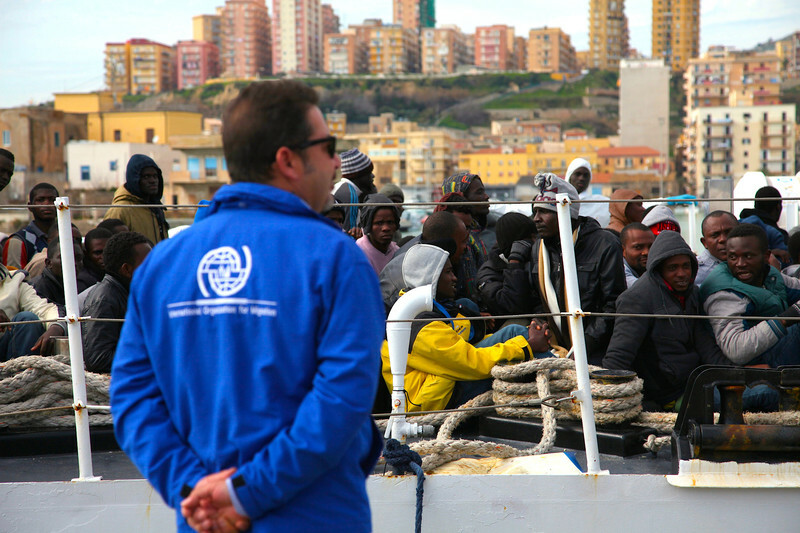 The location of the EU’s smallest member state, Malta, in the south Mediterranean Sea, makes the island a popular entry point for would-be migrants from north Africa, and 65 percent of Maltese respondents cited immigration as their main concern. 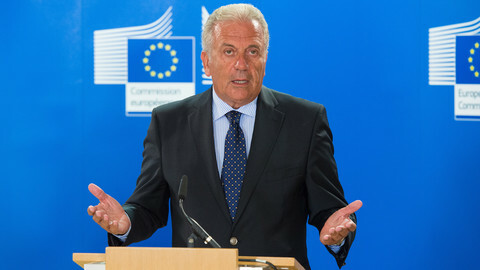 Despite the humanitarian crisis, and the large administrative burden for entry-point countries, governments have struggled to accept EU-commission proposals on reallocating asylum-seekers, eventually agreeing a number smaller than originally proposed. A total of 31,868 people were interviewed across the EU’s 28 member countries and five candidate countries. Economic prospects, unemployment and public finances continue to dominate concerns in the minds of Europeans, although a 48-42 percent majority agreed that unemployment levels have hit their peak and will gradually fall. Meanwhile, there was a slight increase in public optimism about the EU’s future and public trust in its institutions. 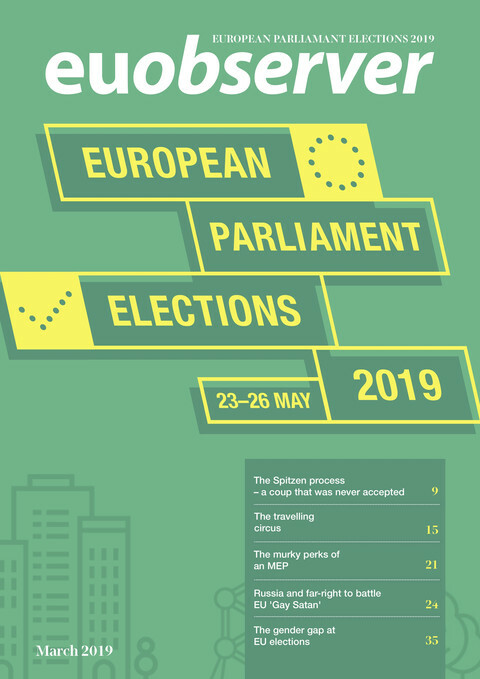 Trust in the EU’s institutions has now hit 40 percent, nine points higher than at the time of last May’s European elections, fractionally higher than the 40 percent who believe the EU has a positive image. Public support for economic and monetary union and the euro remains unchanged at 57 percent. However, 69 percent of Greeks say they are in favour of euro membership, a six percent increase on last autumn. The survey took place between 16-27 May, more than a month before Greece’s referendum on whether to accept its creditors’ bailout terms and the introduction of strict capital controls in the country. Cyprus is the only eurozone country where a majority of respondents did not support euro membership. However, the survey suggests a big divide in public opinion between the euro ‘ins’ and ‘outs’. Romania was the only non-eurozone country where a majority supported membership of the single currency. Eighty-three percent of Estonians, whose country joined the euro in 2012, supported the currency bloc, the highest level in the EU. EU interior ministers in Luxembourg on Thursday failed to reach an agreement on how to relocate 40,000 migrants, deferring the final decision till 20 July. Ministers are still waiting for Spain to pledge how many asylum seekers it will relocate, after months of wrangling. 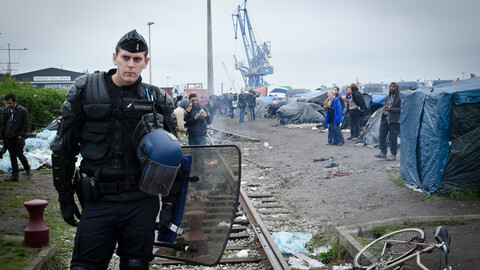 The EU has said it can provide aid to France as it struggles to deal with the growing number of migrants around the northern port city of Calais but has shown little sympathy for UK complaints. Immigration and terrorism top people's concerns in Europe - a shift since the economic crisis. But the EU commission flattered itself in its reading of the latest polls. The EU executive approved programmes for border management and treatment of asylum application in 19 member states for the 2014-2020 period.